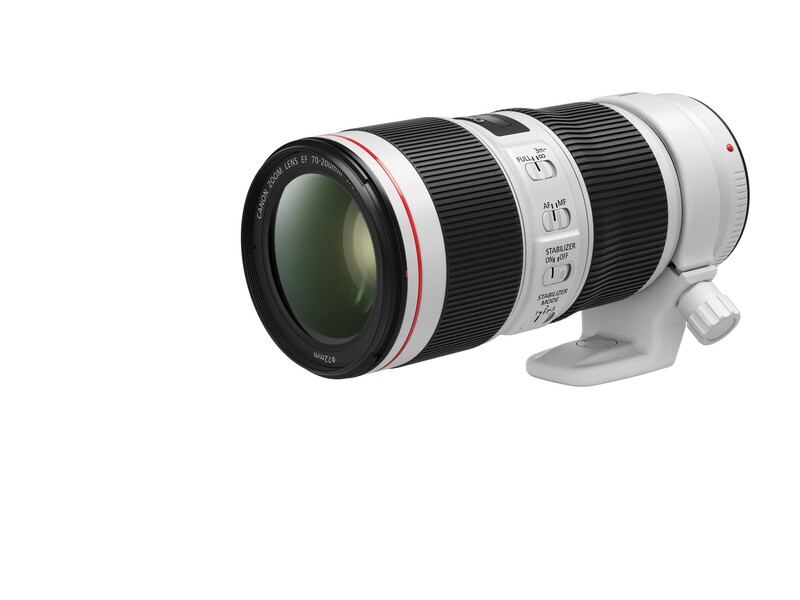 MANILA, 7 June 2018 - Canon today announced the highly anticipated renewal of two popular lenses from its L series, the EF70-200mm f/2.8L IS III USM and the EF70-200mm f/4L IS II USM lenses. With its renowned optics utilizing one fluorite and five UD elements, 3.5 stops of shift type IS with various mode selection, users can count on the revamped EF70-200mm f/2.8L IS III USM lens to deliver exceptional optical performance under challenging lighting conditions. 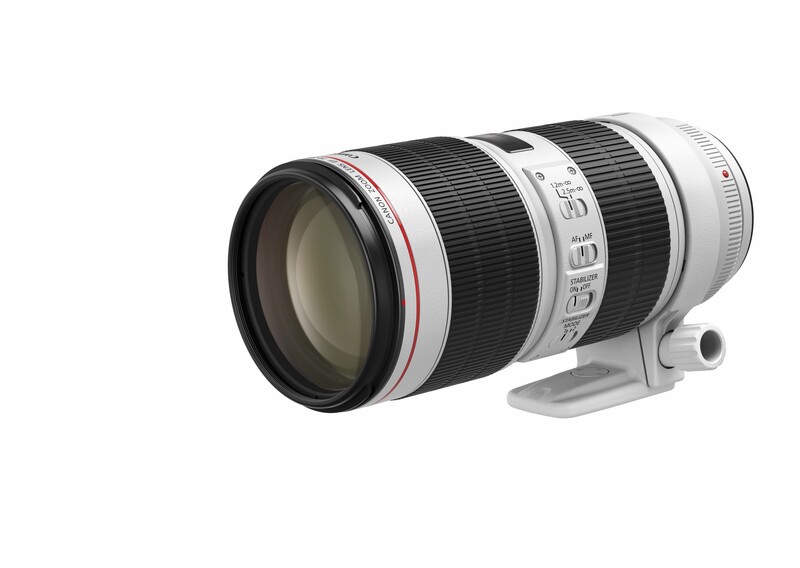 The EF70-200mm f/4L IS II USM lens has also been remodeled for portability and features an enhanced IS performance. With an additional IS mode 3 that detects irregular movements, users can easily track and frame their subjects. As visual storytellers, photojournalists must be constantly ready to snap images at any given time or in any unpredictable situation. With the EF70-200mm f/2.8L IS III USM’s large aperture and EF70-200mm f/4L IS II USM’s improved IS mode for stabilizing both vertical and horizontal panning, hand-held shots in lowlight conditions are now a breeze to capture. Landscape photographers can rely on these two lenses to deliver the sharpest details throughout an image. Inheriting the combination of fluorite elements and UD lenses of existing models, the two lenses correct any chromatic aberrations to achieve high resolution and high contrast with minimal color bleeding. Portrait or macro shots sometimes require a short distance between the photographer and its subjects to showcase dramatic details. Recognizing this, the minimum focusing distance of the EF70-200mm f/4L IS II USM lens has been shortened from 1.2m to 1m. This means users can go closer to their subject to expand their photographic expression and also to achieve tighter composition. This larger magnification leads to more pronounced background separation to produce dynamic close-up shots.